I previously talked about the Suica card in the Tokyo Metro article, but in addition to the Japan Rail pass this card has become so essential to any traveler in Japan that I decided it was important to have an article dedicated to it. Since my first trip to Japan about ten years ago, the use of this tool seemed obvious to me but I realise this is not the case for everybody. Suica is a prepaid multiuse magnetic card (FeliCa IC technology by Sony) mainly used for paying transportation fees but also in a great number of partner shops. The last check in Japan in March 2013 counted almost 82 millions circulating cards (65% of total Japanese population! ), especially in urban areas, the prepaid card has become a real institution due to the time gain and its practical aspects. The homophone スイカ suika means « watermelon » , the card we are interested in is actually the acronym for Super Urban Intelligent Card. Its initial use is to facilitate the use of railway network in the great Tokyo and the archipel's other megalopolises. In Japan, a regional train or metro fee is almost systematically depending on the distance. It means that when you buy an individual ticket, you must check the amount beforehand with the help of only japanese maps which can be a jumble, to buy a ticket for the right amount. Not really flexible and hard to access for foreigners... In addition to this, the network is shared by a few companies and the choice might be puzzling for some people. Suica card was established by JR East in November 2001, it breaks free of those contraints by being used as an electronic wallet : we insert the card when entering the start station, then a second time when getting out at the arrival. No matter which train companies or number of trains used, the exact amount will automatically be debited from the card and noticed on the pay-gate's control screen. You can buy the Suica as soon as you arrive on Japanese ground, at the airport or in the main stations : for instance, most Yamanote stations in Tokyo. Say スイカカードを買いたいです。Suica caado o kaitaidess which means « I want to buy a Suica card ». The card costs ¥2,000 which includes ¥500 caution money and gives you a useable starting credit of ¥1,500. 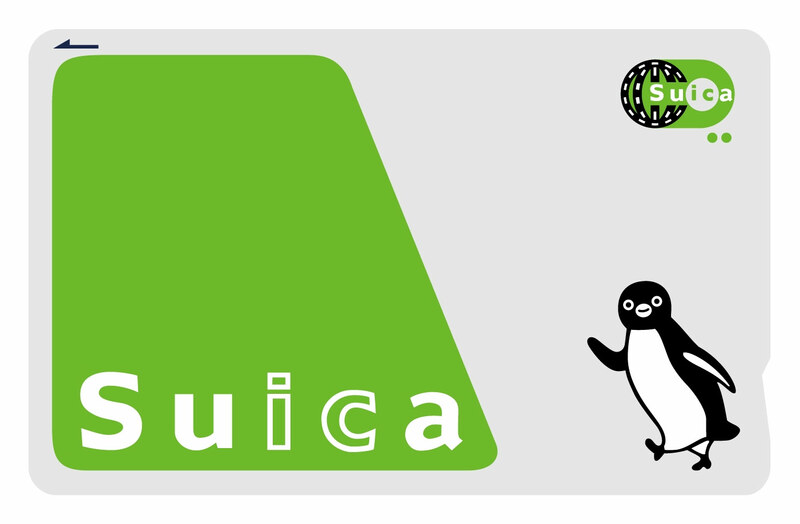 Use your card as you like and charge it when you need to in any station using one of the numerous automated booths marked with the Suica logo. It sometimes happen for your card to be demagnetized, or that a bug keeps you from passing the exit gate. Don't panic : just go to the information desk and say ___から来ました ___ kara keemashta, which means « I'm coming from ___ ». For example, if you took the train/metro at Shibuya, say « Shibuya kara keemashta » and the station agent will debit the traveling fee amount on your card, whilst checking its condition. But the prepaid card is also essential in Japan because, even though some people think so, it is not only used to pay for transportation. Beyond the metro which occidentals mostly use it for, you can use the Suica for easily paying the train (52 lines throughout the country), buses, many vending machines, as well as a lot of small neighborhood shops like konbini and many restaurants. Even the giant Amazon has started accepting it ! The popularity of the Suica system has led it to be exported to another must-have tool : the phone. Most japanese cell phones can now use the Suica function using the NFC protocol (contactless payment). This system is called « mobile-Suica » and turns phones it what is called 財布携帯 saifu-keitai in Japan, which literally means « Cell phone-wallet ». For those of you who like to collect things, JR regularily goes over its penguin mascot to release different Suica versions, most of the time limited editions either in time (mostly for special events) or in amount. Before march 23rd 2013, those ten cards were only useable in their respective geographic zones and not compatible one with another. Since that date, each card works on every network, making them more comfortable to use and its practical side even more interesting. 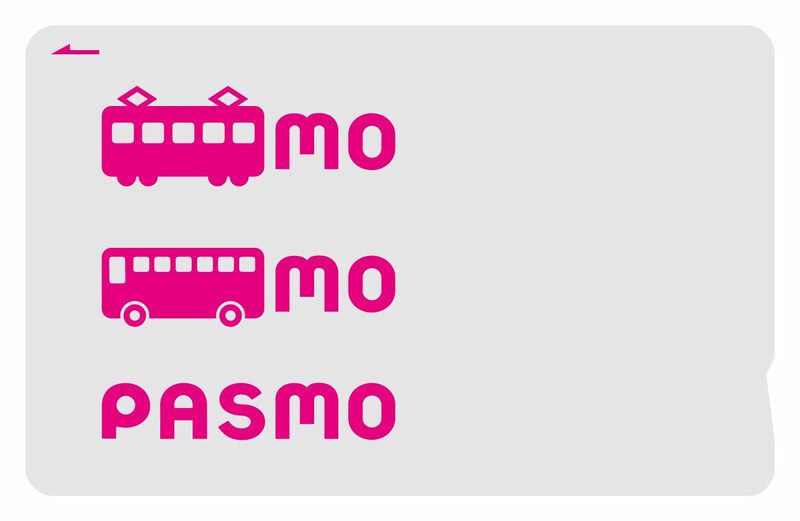 It is now possible to pay transportation fees in 4,275 out of 9,000 stations in Japan, or even in more than 200,000 shops and restaurants throughout all Japan. In my opinion, some of those cards will slowly disapear in the years to come to recenter around a few main cards, Suica being the leader.